Susan Pinnock lays out ONA's concerns. People continue to smoke and use tobacco in Oregon, despite programs in place to discourage smoking. The Oregon Nurses Association says there's a reason: the tobacco industry spending heavily to influence laws and policies in the state. 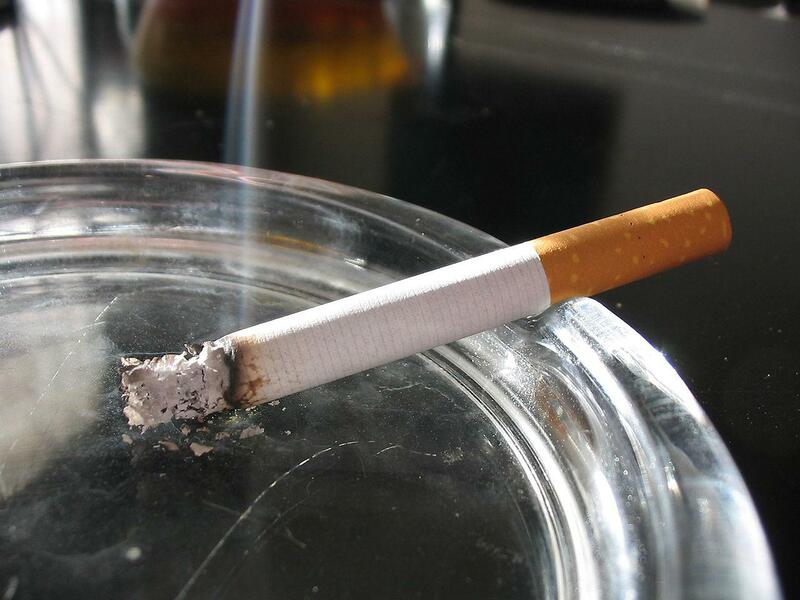 ONA points to Oregon's low cigarette tax as one example. Nurse Susan Pinnock joins us to flesh out details of the report on "Big Tobacco" influence. Chuck Tauman explains WHY Oregon sells so many cigarettes to kids. Those occasional "stings" in which teens attempt to buy cigarettes stung Oregon a lot in recent years. Because the attempts led to real tobacco purchases in more than 20 percent of the cases just a couple of years ago. That made Oregon one of the easiest places in the country for kids to buy a pack of smokes. Jason Davis details Lane County's efforts to curtail underage tobacco use. Young people are smoking cigarettes less in the United States and in Oregon, but Oregon has a particular issue to address: it ranks among the worst states in selling tobacco products to minors. And Lane County ranks high among the counties in cases of minors buying cigarettes in stores.